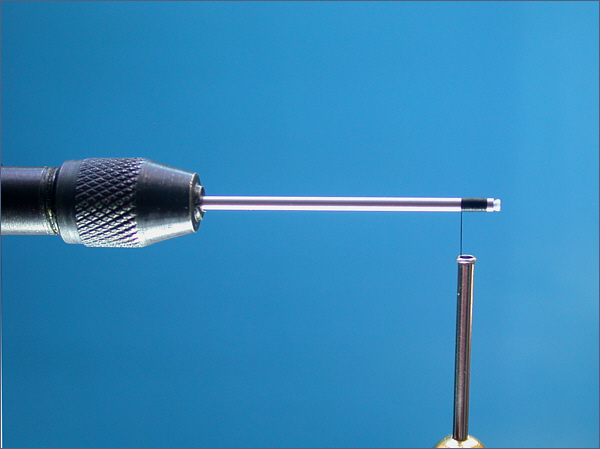 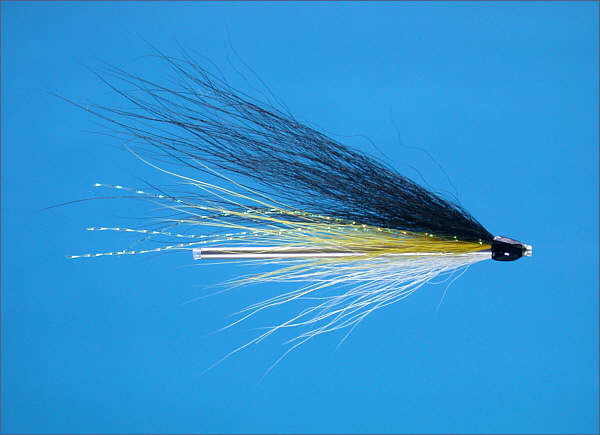 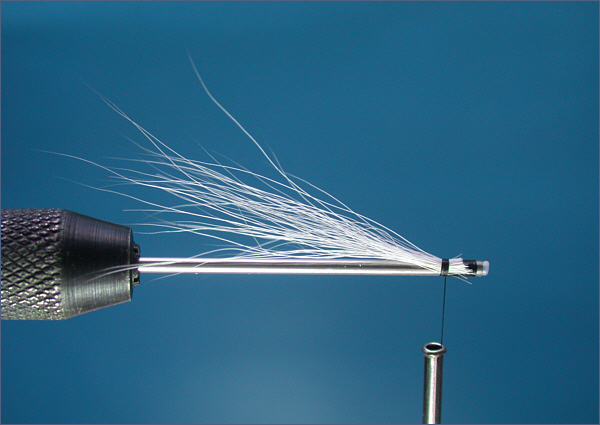 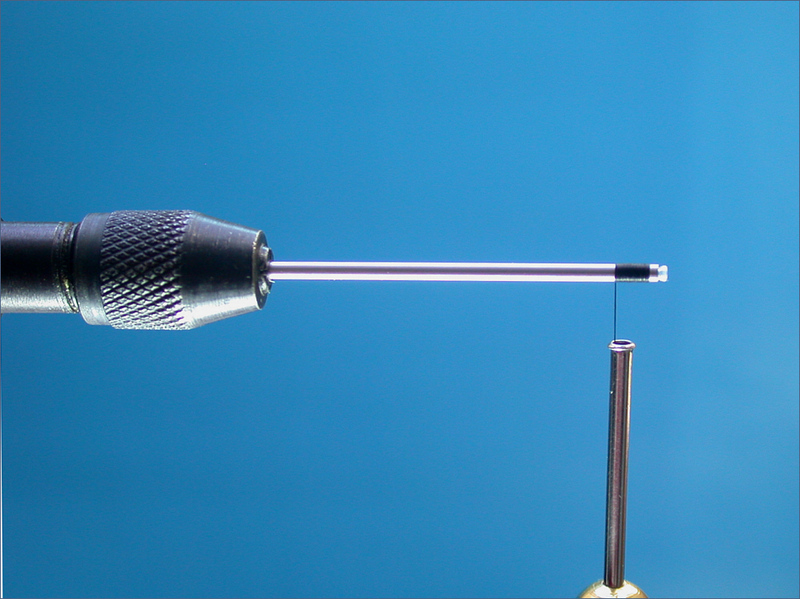 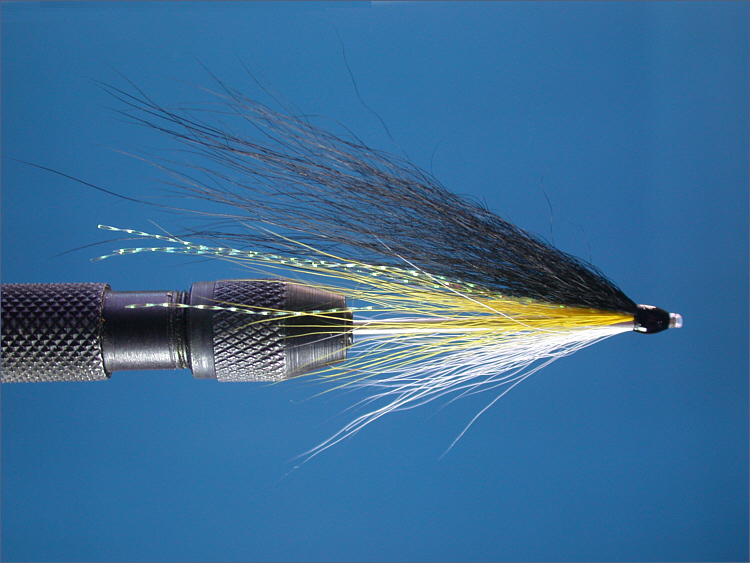 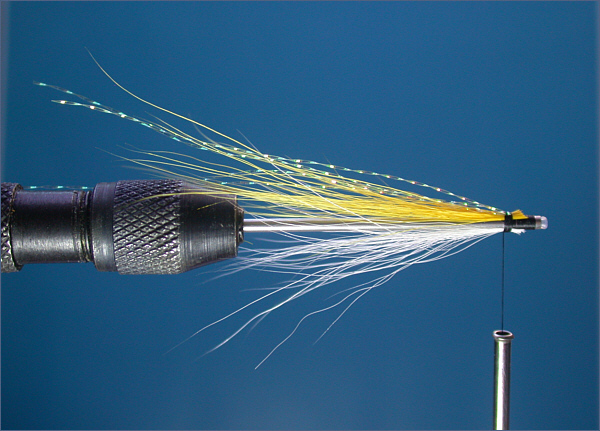 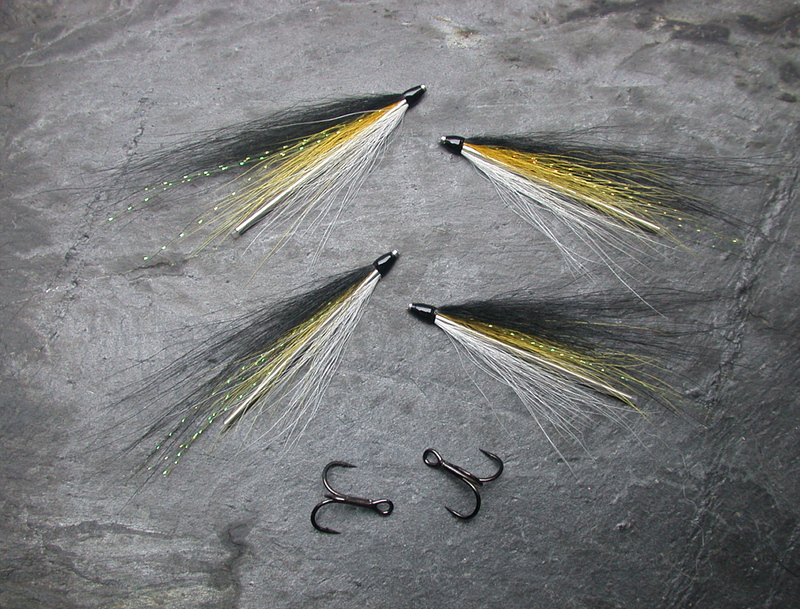 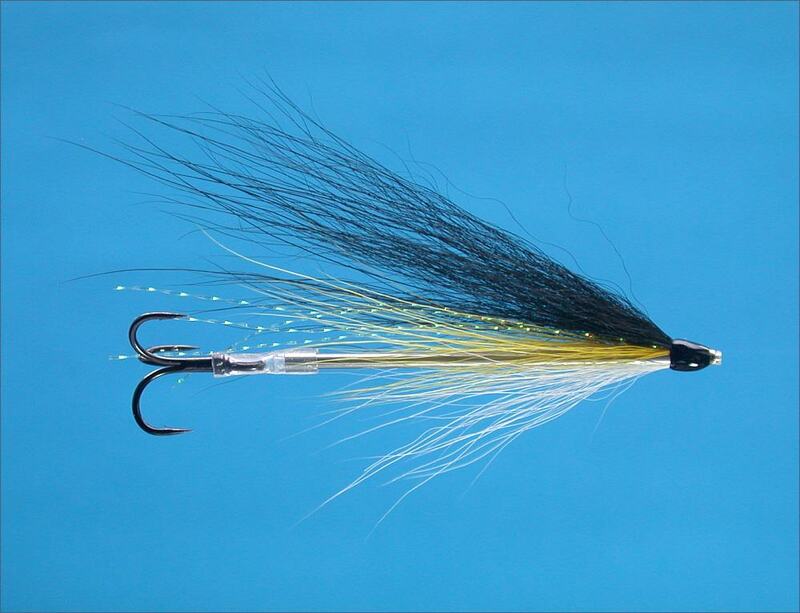 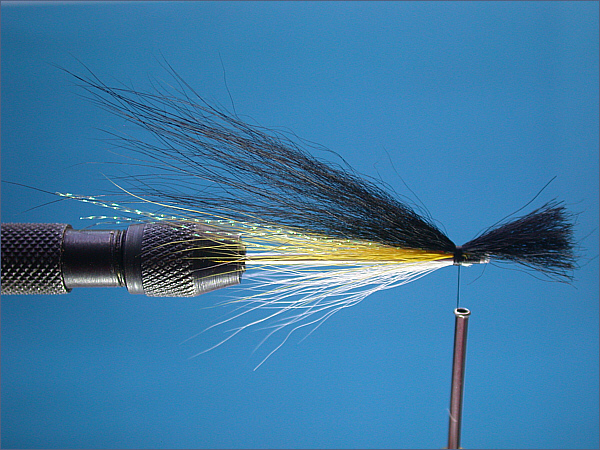 A slim and simply dressed tube fly for sea trout night fishing. It may also be used for salmon and steelhead. 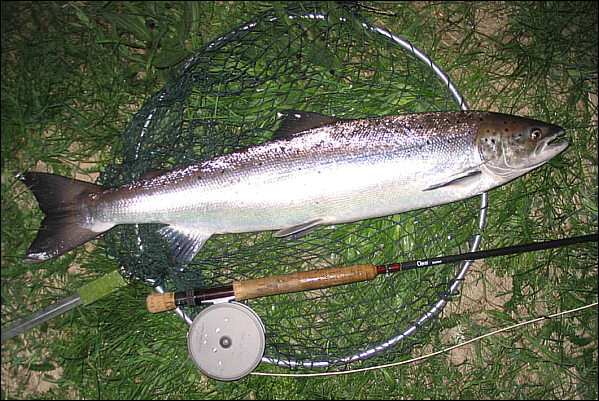 Shortly after tying the above flies, I was out on the Spey on the night of 20th May, trying for a sea trout .... and caught this eight pound salmon instead, at 11.30 pm in the dark!